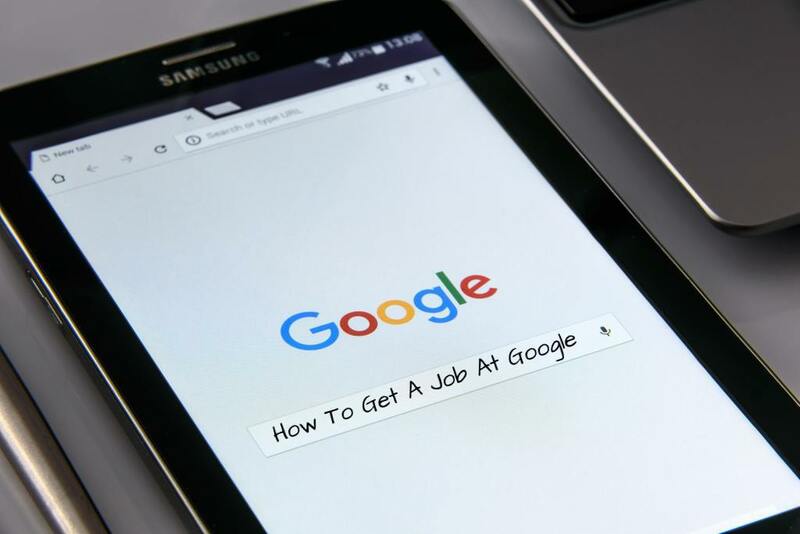 If you are looking to get a job at Google, then you should be aware of what the company looks for in all its employees and where and how you can apply. Getting a job at Google can be one of the most prestigious things that can happen to anyone. However, because of all its big brand name and great work culture, Google stands as one of the most sought-after companies. In fact, it is often said that it is harder to get a job at Google than to get admission in Stanford. Despite all that, it is not impossible to work with this corporate giant, especially if you have the talent and the right attitude. However, before you start applying for a job at Google, you need to have a clear idea on how to go about it. Google has one whole section devoted to the new job opening through different fields and cities. 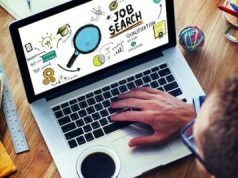 Here you can search for the profile you want and select the city you want to work in and browse through the job options available. Here you will most likely find what you are looking for and in case you don’t, then bookmark the page and visit it every few weeks to see if something of your interest is available. Getting a job at Google is no easy piece of cake. In fact, you need to have something exceptional about you to get there. In the “joining Google page”, Google explains what it looks for in its employee and the selection criteria they have in place. We will get back to the four important key traits (as quoted by the main man who hires and fires people at Google) that Google looks for in its employee later in this section. The joining page talks about what makes a successful applicant and what separates them from those turned down. If you are really serious about getting a job at Google, then this is the section you should understand best. It goes without saying that if you want a job at Google, then everything, including your job resume should be better than the best. That means, putting in the right information in the right place, choosing the right resume template and not making any silly, unwanted error. Ensure that the objective of your job resume matches or reflects the profile you are applying for. This will obviously increase the chances of your holding the eyeballs and making the recruiter pay attention while telling them that you have paid attention to the profile requirements. A cover letter might come across as an outdated concept and many people equate a cover letter with a job resume. However, that is not so. A cover letter, to put in simple words, is an introductory letter which should talk about you, state your purpose of writing the cover letter and should highlight your professional achievements. Your cover letter does not have to be a long essay about you and should ideally be just a paragraph or two long. A cover letter is very different from a resume and should be treated as such. It should talk about why you are the right fit for the job (without being too bashful, of course), what all you know about the company and why you want to work for them. It should also include a proper salutation (showing off, yet being humble is the right way to ace a cover letter), your contact information and your name and position you are applying for. Once you have done these things, sent your application forward, the next thing to do is to cross your fingers, hope for a positive response and start preparing for the job interview. Getting a job at Google requires you to start preparing for the job interview well in advance. Google interviews are known to be tricky and tough, and why not. They receive hundreds and thousands of applications each year and ultimately select only a few candidates. So, the competition is most definitely there and you need to be ready to beat it. Start by searching for most common interview questions asked at Google. Earlier Google used to ask a lot of trick questions but they have done with that process now. So, all you need to do is prove how you can stand out and apart from the crowd when needed and know the nitty-gritty of your work. If shortlisted for the interview, then work on your confidence and body language. 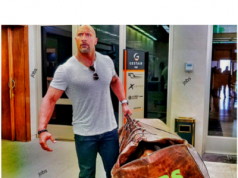 Now no one is asking you to copy the body language of a so-and-so person but ensure that you come across as confident while maintaining your personal touch of quirkiness. It is obvious to feel a little overwhelmed when selected for an interview at Google. However, keep reminding yourself that you got there because you possess the talent sought by the company. So, work on that talent to come out on top during the job interview. Google is very clear on what it wants in its employees. These requirements can be broken down into four specific categories as stated by Laslo Bock, the head of people operations for Google, in his interview with The Guardian. The third requirement as stated by Bock is that you need to be cultural fit and possess a good amount of “intellectual humility.” And, the final requirement is expertise in the job you are applying for. Google has grown exponentially in the past few years. It has emerged as a giant name to reckon with and an ideal place to work at. With its brilliant work policies, the fact that it pampers its employees and gives them the freedom to express themselves through their work is something that makes the job at Google so sought after. Note: When preparing for a job at Google, everything from your job resume to your interview skills should be perfect and above average. So, seek the help of professionals to perfect your job resume and excel with Resume Buddy. Choose from the numerous templates and make full use of its smart designs to create something unique and Google-worthy. As for your job interview, check out Mock-AI and get ready to prepare for interviews in the best possible way. At the end of the interview, you will also receive a detailed feedback, tips on how to improve and study material to guide you through the process. Next articleHow To Choose An Ideal Resume Template?